Howard S RUCH from Northampton County, Pennsylvania was born on 1924. He entered the service from Allentown, Pennsylvania on March 30, 1943, received ASN 33621883 and was finally assigned to the 139th A/B Eng Bat. He was killed in Mohret on January 13, 1945 in the explosion of AT mines. 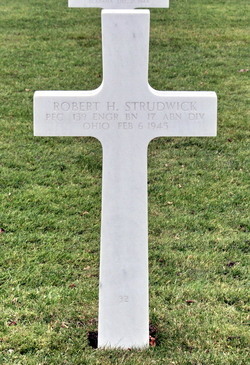 Robert H STRUDWICK was born on 1923 in Ohio. 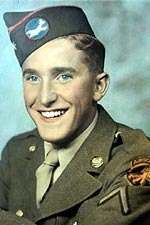 He was enlisted on April 07, 1943 in Cleveland, Ohio and received ASN 35058031. He was finally assigned to the 139th Abn Eng Bn / 17th AB. 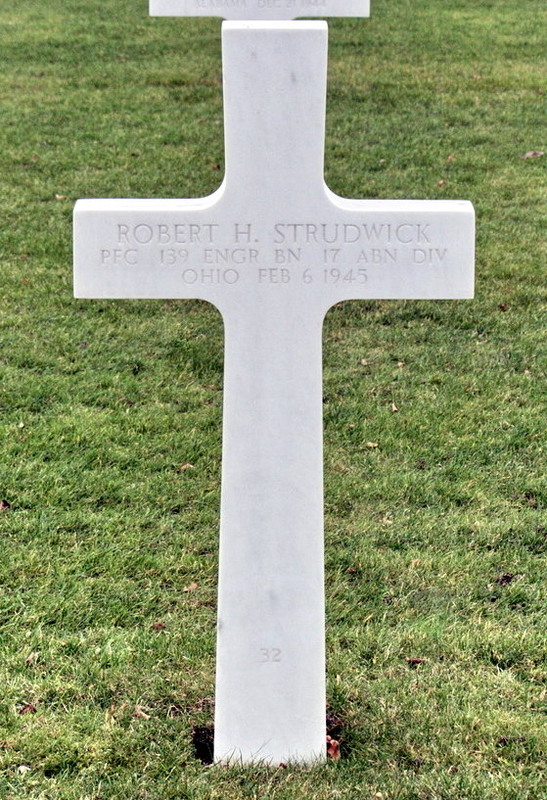 Robert H STRUDWICK was killed in action on February 06, 1945 during the Rhineland Campaign. He had 21 years-old.